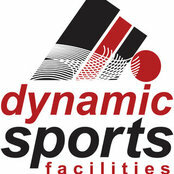 Sports court construction, maintenance and refurbishment for tennis, basketball, netball, volleyball, badminton, golf putting greens, cricket wickets, pickleball, football, multisport courts and more.... We can carry out all earthworks, install your slab, supply and install sports equipment, fencing, lighting and court surfacing. 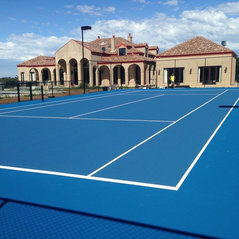 We can supply synthetic grass and acrylic surfacing options. All of Queensland, New South Wales and Victoria... from Cairns to Warrnambool and all points in between. Our specialists come to you!